Crystal Palace, Clone. 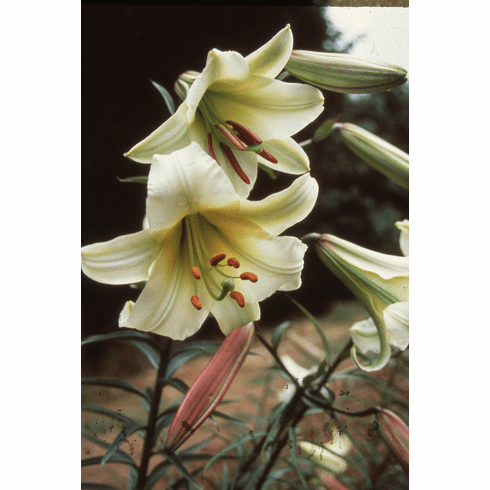 Don Egger, Cebecco Lilies USA. Introduced by B & D Lilies 1999. Photo B & D Lilies.